When asking yourself “How much car insurance do I need?”, the amount may seem obvious at first. After all, states set a minimum level you must carry to drive legally. Your coverage limits. This is the maximum your insurer will pay out on a covered loss. You might see your liability limits written as 25/50/10. This means in the event of an accident, your insurer would pay up to $25,000 per person, $50,000 per incident and $10,000 in property damage. Your deductible. This is the amount you’ll pay before your insurer will issue a benefit. Your deductible may be low ($250) or high ($1,000). Your coverage options. Along with required coverage – like liability, uninsured/underinsured motorist coverage, personal injury protection (required in some states) and medical payments – insurers typically offer optional coverage such as collision, comprehensive and roadside assistance. Do you have assets to protect? In part, liability insurance protects those around you. If you injure another driver, liability insurance covers his or her medical and repair bills, up to policy limits. It also protects you. 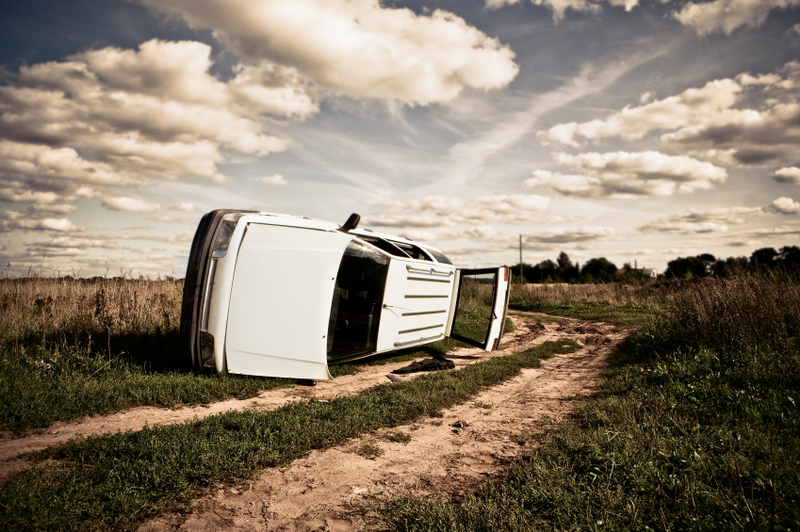 If an accident costs more than your policy will pay, you could be sued for the rest. For this reason, it’s important to carry enough liability protection to cover your assets. If you rent your home, drive a 10-year-old car and have very little money in the bank, your liability limits matter less, though it’s still best to buy as much as you can afford. If you own a home and have savings, you’ll need quite a bit more protection. Consider an umbrella policy, which steps in after you’ve reached liability limits. What’s the value of your car? Collision and comprehensive policies cover damage to your vehicle. Unless you’re leasing a car, they’re not required by law, though they can be helpful. They can also add a substantial amount to your premium, so you should think carefully before selecting them. Do you have a new car? If so, you may want comprehensive and collision insurance for the first five or so years. After that, most cars depreciate enough to make extra coverage unnecessary. How much can you afford to pay if your car is damaged? A lower deductible will save you money if your car is damaged, but it will mean higher premiums. Many drivers get cheaper car insurance by choosing a higher deductible. This is a good strategy, but only if you can meet the expense. Don’t commit to paying $1,000 toward a car repair if you don’t have at least that much set aside for emergencies. What other insurance do you carry? Most car insurance policies – like liability, collision and comprehensive – provide coverage you can’t get through other insurance. Still, a few may duplicate coverage you already have. For example, medical payments coverage is required by some states, but provides similar protection to a health insurance policy. If you must buy it, but feel confident in your health coverage, you may want to buy the minimum. If your state doesn’t require it, you could forgo it entirely. Some companies also sell personal effects coverage, which often duplicates coverage provided by a homeowners or renters policy. In many cases, car insurance companies offer coverage add-ons – including roadside assistance, rental car coverage and coverage for sound systems – that may be useful. These are usually inexpensive but will add to your bill, so again, consider your needs. If you haven’t customized your car’s audio (or video) equipment, you may not need to buy an extra policy. If you could take public transportation if your car were in the shop, there’s little reason to pay for rental coverage. 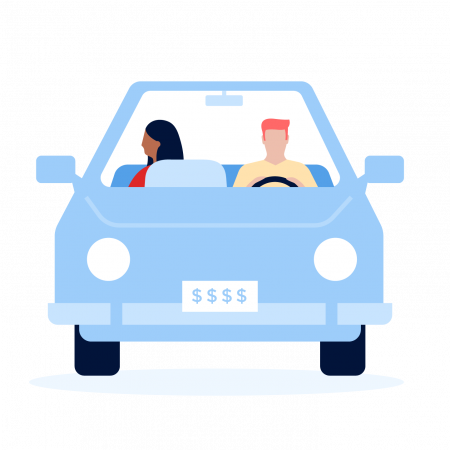 While there’s no one answer to how much car insurance you need, there are general guidelines to follow: If you can afford to shell out more for repairs, you may opt for a higher deductible but may need more liability protection. If you’re low on cash, you should choose a lower deductible and a lower liability limit. Regardless of your financial situation, it’s never smart to go without coverage you need. Paying a reasonable premium is better than being hit with an unexpected – and unmanageable – expense.